Arrival and departure private transfer for a convenient, non-stop transfer to and from your chosen accommodation. Travel cheaply to your accmmodation with one of our shuttle transfers coaches. 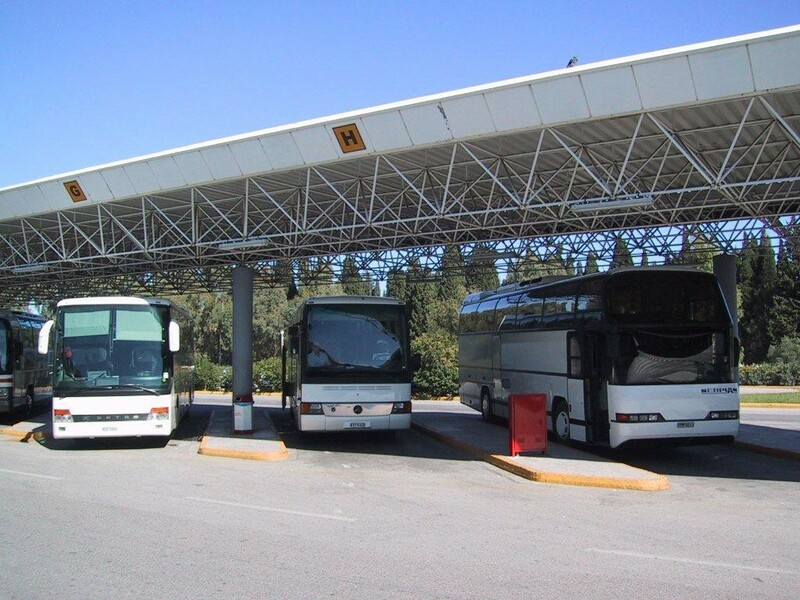 On arrival at KERKYRA Airport, our representative will be waiting for you either in the arrivals hall or at Corfu Connect Travel desk In front of the arrival hall. Once you have collected your luggage please make your way to the arrivals hall. transfer. If you have a problem/delay with your luggage please send a member of your party to locate/inform our representative. leave the airport. Instead, contact the local Corfu Connect Travel office & they will assist you. The numbers to call are: (0030) 2661081214 or 2661039131.